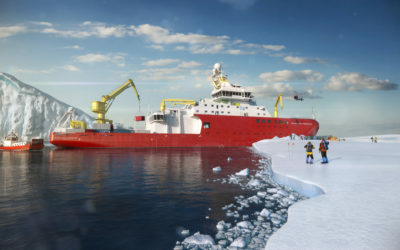 RRS Sir David Attenborough will have enhanced science winching capability to reliably deploy and retrieve scientific equipment including marine robotics and oceanographic equipment. 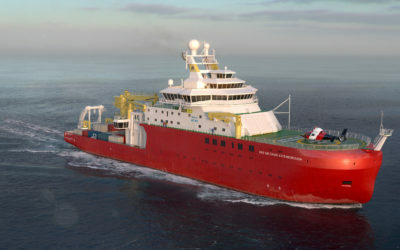 Scientific Winches with 61,000 m of cable. 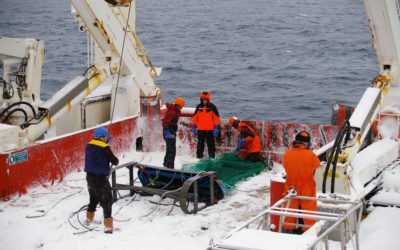 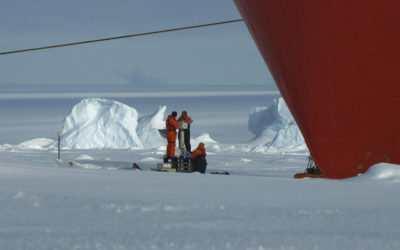 It is important to have robust winch systems to ensure equipment is safely deployed in the rough and ice-covered Southern Ocean.